Peter is at the forefront of the growing drone industry. 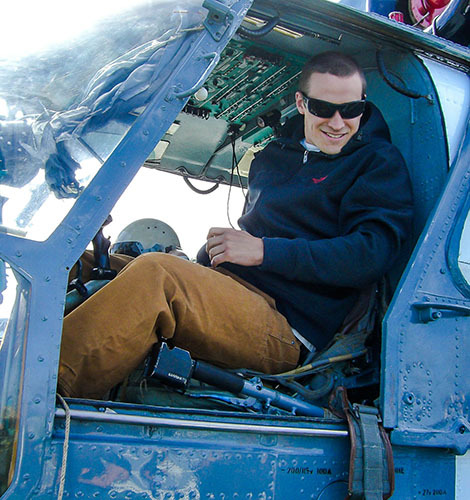 Bringing 15 of years of production experience ranging from Oracle World and Dream Force to feature films, shorts, and commercials, as well as a lifelong passion for flying, his background and broad skill set give him the unique ability to deliver stunning aerial cinematography. Partnering with Adam Fine, founder of Dropcopter; Peter and Adam are building a fleet of aircraft equipped to cover a wide range of cinematic requirements.